Includes: E-Learning Course (home study), One, 4 hour classroom session, Two, 5 hour pool sessions. 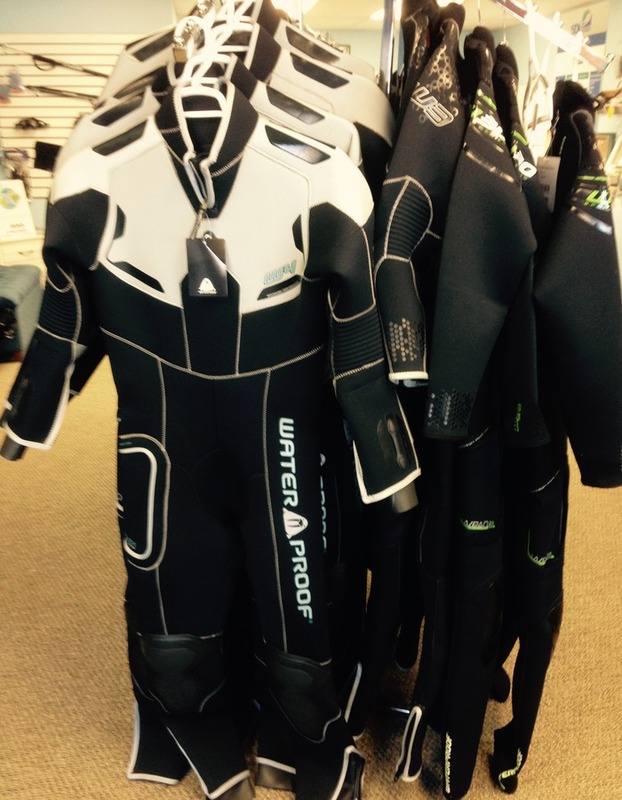 Basic personal gear packages (fins, mask, snorkel and scuba boots) start at $185.00. Open water check out dives, not included. 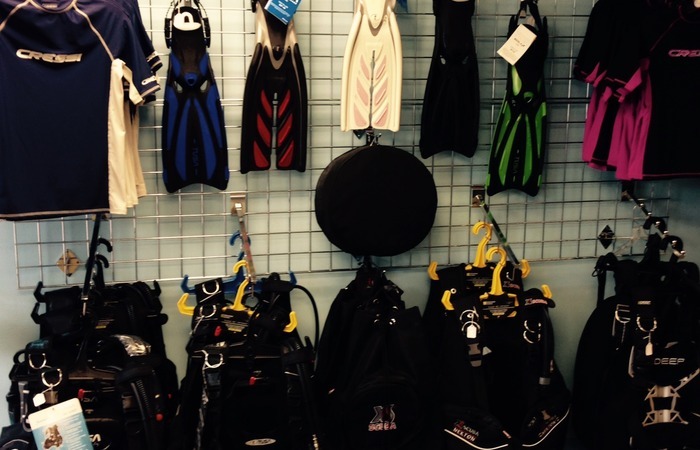 We have snorkeling accessories for the whole family too! If you’re not a diver yet, we can help! 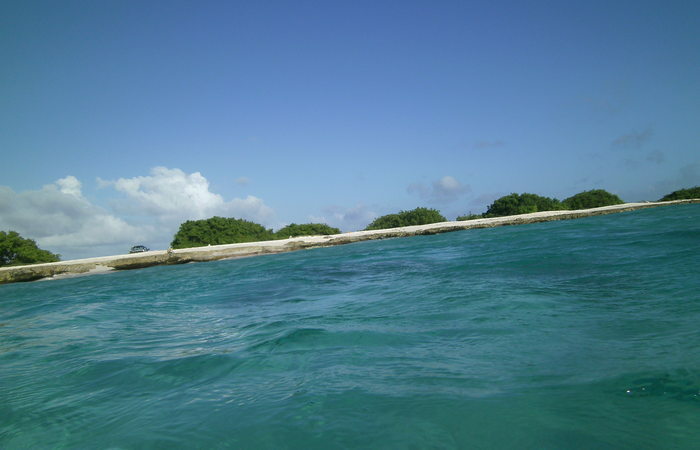 Take your open water classroom and pool lessons here and complete the open water check out dives somewhere warm and sunny on a quick winter getaway! Welcome to the World of Fin-Tastic Diving! 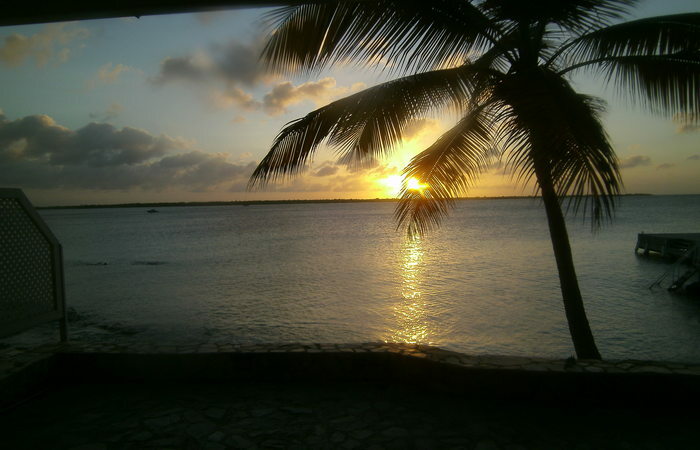 Whether it’s your first dive or you’ve been diving for years, you’re in the right place! 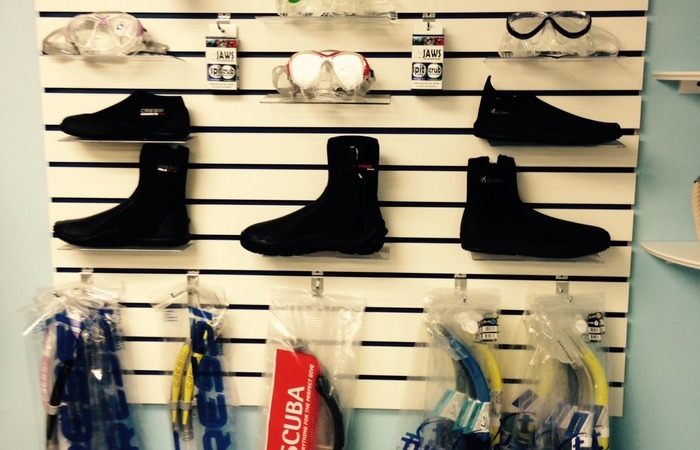 As Connecticut’s newest full service dive center, located at 365 East Main St. in Branford, CT, we offer scuba instruction, equipment sales and service, dive travel vacations, air and nitrox fills and much more. We are proud to have a professional and experienced staff offering a variety of scuba diving certification courses including Open Water certification, Advanced and Specialty Diving, and even Instructor level classes. Check out the Training page for more information. Our next class starts, February 7, 2019 ! We Fill – Paintball Tanks! Copyright © 2019 Fin-Tastic Diving | Scuba Lessons in Ct | Dive Shop Branford CT | . Powered by Webbersaur.us.